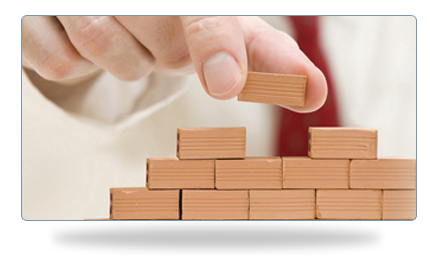 What is Share Builders Plan? Share Builders Plan (“SBP”) is a regular fixed dollar amount investment plan, which enables you to buy shares on a consistent and incremental basis so as to build up a portfolio of securities for yourself eventually. Therefore, you do not need a huge amount of funds to invest in stock market since Share Builders Plan presents an opportunity for you to invest in stock market to buy odd lots at a reduced cost. By investing a fixed amount of funds consistently every month over a period of time, your average cost of shares purchased will generally be lower than the average price of the shares over the same period of time. This is possible since with the same amount of funds, you will buy more shares when prices are low and fewer shares when prices are high. This investment method is known as dollar-cost-averaging, and it is especially useful in hedging against market volatility. With such a disciplined and consistent method, you will eventually build up a portfolio of stocks at a lower averaged cost.